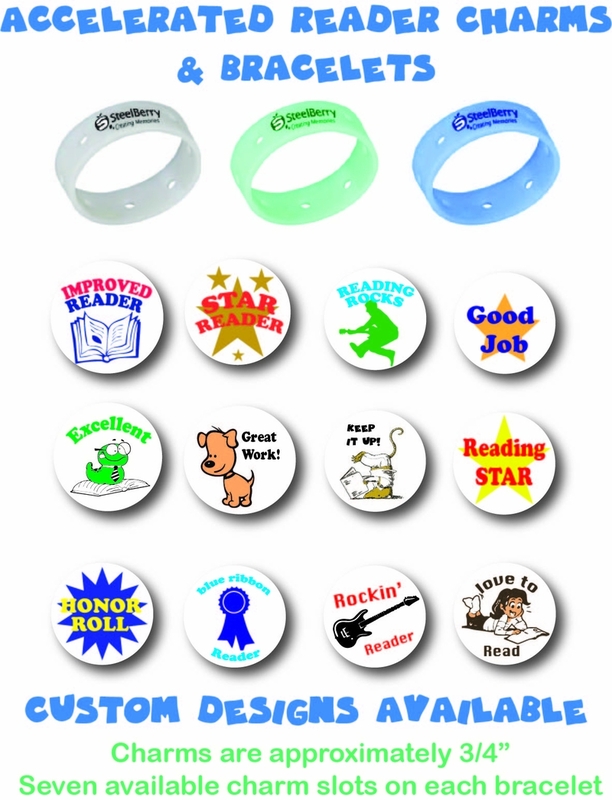 SteelBerry's Accelerated Reader (AR) Charms are a fun way to commemorate your accelerated readers. 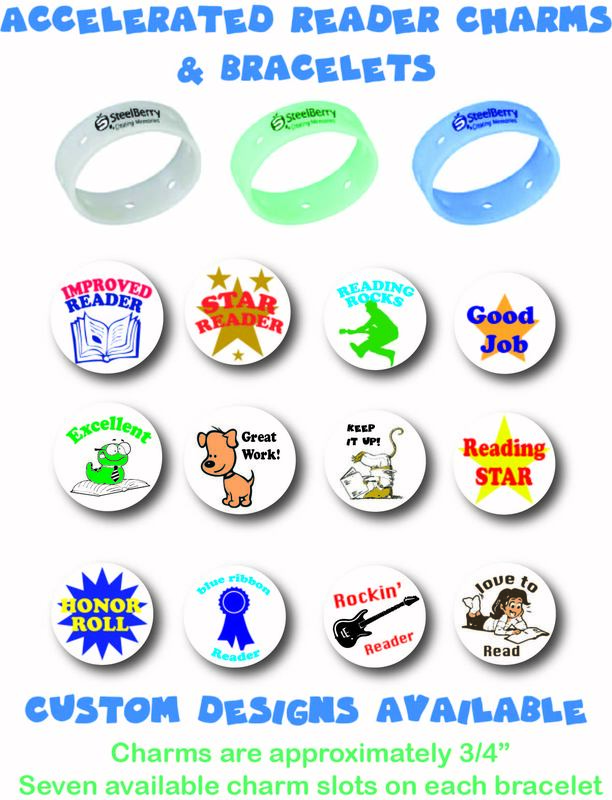 They are great accessories that are ideal for fundraisers and events. 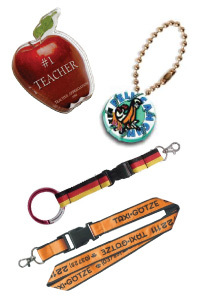 These charms can be placed on virtually anything and come in a variety of styles and shapes. Represent your favorite sport, animal, or activity with our AR Charms! We offer custom designs, uniquely tailored to your order, as well as many pre-made stock designs. Call 1-866-727-9811 for a quote today! 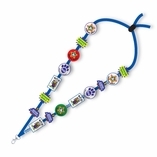 We offer both stock designs and can also create custom charms using special designs created just for you. 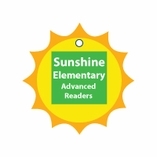 These are very popular with Accelerated Reader programs.